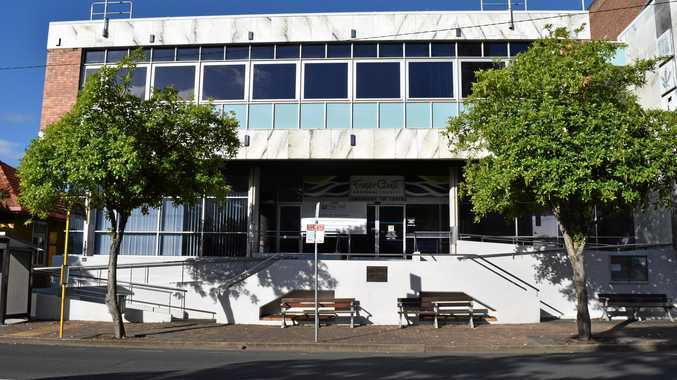 AN ARMY sergeant suffering from severe post-traumatic stress disorder has told a court that brutality on the part of Hervey Bay nightclub bouncers triggered his violent outburst. Sergeant Benjamin James Daly was charged with drunk and disorderly behaviour following an incident at Viper Nightclub during the Christmas break. Police were called after security guards reported having to restrain a main who had been lashing out on the dance floor. Yesterday, the visibly shaken sergeant defended his behaviour. Daly introduced himself using his full title and explained he was about to receive a medical discharge from the army as a result of the post-traumatic stress he had suffered following his acting service in Iraq in 2006. He also spoke of his clean record and the Distinguished Service Medal he had received for his leadership in Iraq. He said while he might have been drunk on the night of the offence, he would not have been disorderly if he had been treated "appropriately" by guards. He also said that while he knew he "had consumed too much", his violent reaction was not as a result of being told to leave, but a direct response to being physically handled. "He (the guard) grabbed my shoulder from behind," Daly said. "I reacted instinctively due to my military training." Before the police were called to the scene Daly said he was repeatedly "punched and kicked" in the back and held in positions he described as a "blood choke" and "hog tie". He said he did not hear any direction from security staff to move on before he was physically touched. Throughout his address Daly showed emotion and embarrassment at being before the court. Magistrate Tom Killeen recognised Daly's service to the country and the fact that he had no previous court history. He warned him against mixing his medication with alcohol. Daly was released without conviction on a good behaviour bond.